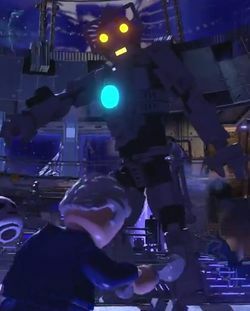 CyberKing is a Doctor Who character who appears in LEGO Dimensions. Cyber-Controllers are the mainframes, central control systems, and leaders of the Cybermen. They are enemies of The Doctor and the Daleks. This page was last edited on 15 March 2016, at 19:08.